The Arbitrary Fox : Moisturizing lip balms are here! Moisturizing lip balms are here! 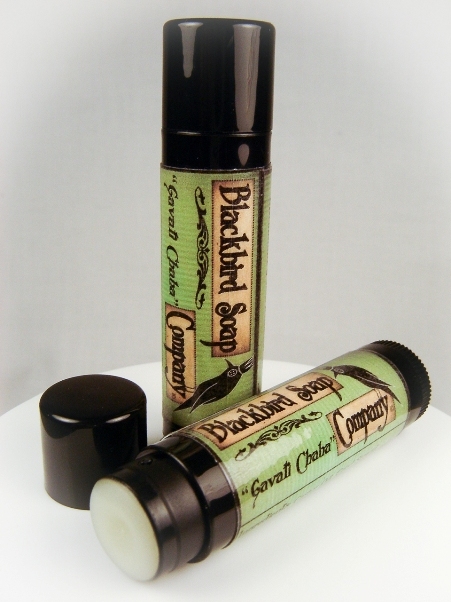 Pamper your lips right with a natural lip balm sure to please! They make great stocking stuffers too! Check out our site for more details!